The Hero Indian Super League is back in action with its 5th edition, and Rooter, the sports social engagement platform, has again taken over its role as the official fan engagement partner of Delhi Dynamos FC, one of the most popular teams in the league. 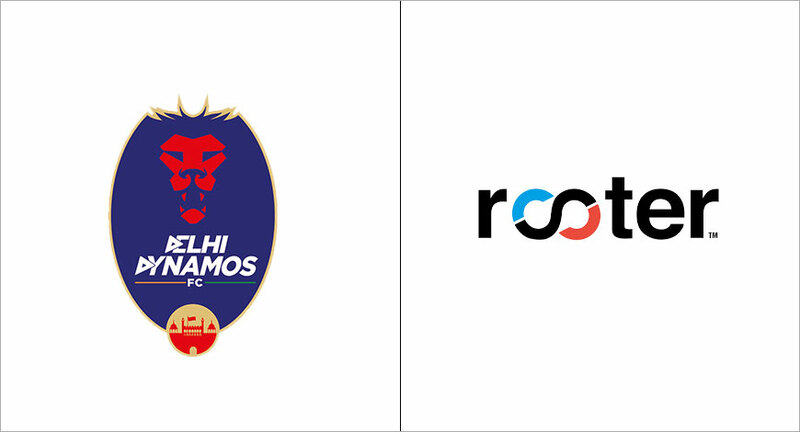 Continuing from where it left off last season, Rooter will provide unique virtual engagement for the club’s fans, who will be able to predict the outcome of every Delhi Dynamos game on the platform’s Prediction Game. Just like last year, Rooter will reward users with exclusive merchandise from the club. Being a multi-sport platform, Rooter will help popularise the club, and the game of football, to fans of other sports to connect with newer audiences. During the matches, Rooter will provide live scores and statistics to the fans from the matches while also generating key data and insights on fan engagement metrics such as fan behaviour data and sentiment analysis for the club’s management. The app will provide an opportunity for the team to engage with fans on the live match chat forum, thereby offering a great interactive platform for the club to build a relationship with its fans and promote their offerings. 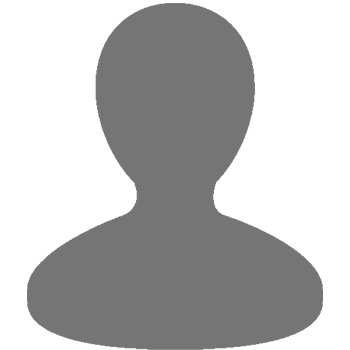 Rooter users will also have a chance to meet their favourite players from the club exclusively.